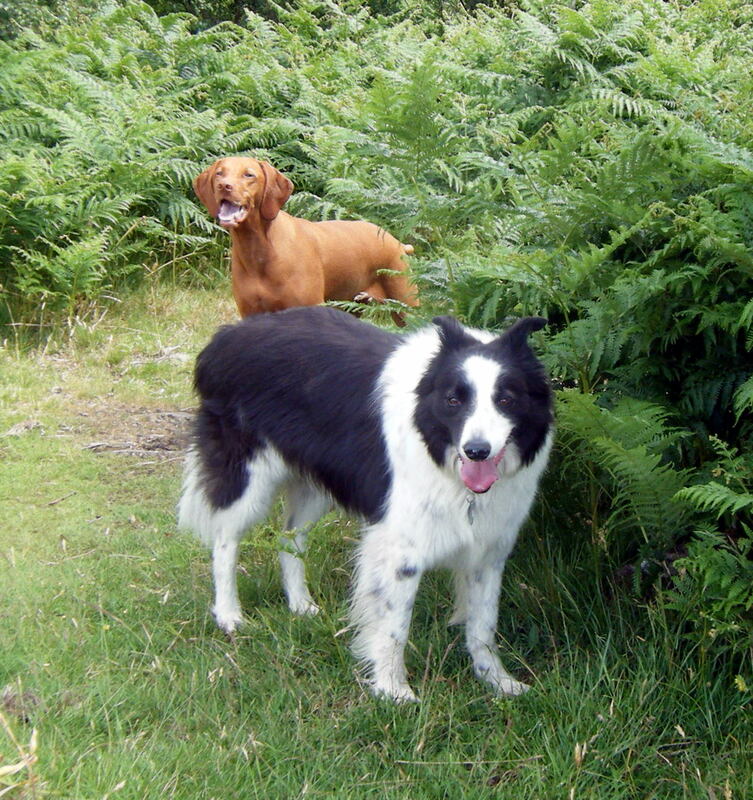 Home > Blog > Another great walk…..
Another great walk today with Holly & Ivy, Boris, Jude, Skye, Monty & Vito. Very warm again today, but definitely not complaining, especially when I see rain forecast for the end of the week – yuk! This is a great group of dogs who LOVE their Wild Side Walks – don’t you think it looks like Holly and Skye are smiling in this photo? Syke’s owner graduated today with a 2:1 Honours degree – Well Done Glenda – All the Wild Side Team are very proud of you!